Dr. Christian was born in Tuscaloosa, Alabama and attended the United States Air Force Academy graduating with a B.S. in Engineering Science in 1966. After several years of active duty in the Air Force as a Combat Control Officer, he was selected in 1969, under Air Force sponsorship, to attend Medical School at the University of Alabama in Birmingham. During Medical School, influenced by Dr. John W. Kirklin, he made his decision to pursue Cardiothoracic Surgery. From 1973-1978 he performed his General Surgery Internship and Residency at Wilford Hall USAF Medical Center in San Antonio . His Cardiothoracic Surgery Residency was completed in 1980 at Wilford Hall USAF Medical Center in San Antonio (William Stanford M.D.) which included additional training St. Luke's of Milwaukee (Derward Lepley M.D., Robert Flemma M.D. and Donald Mullen M.D.). Dr. Christian was appointed Chairman of the Wilford Hall USAF Medical Center Cardiothoracic Surgery Department in 1982 with the rank of Colonel. He left the Air Force for the private practice of Cardiothoracic Surgery in San Antonio in 1984. 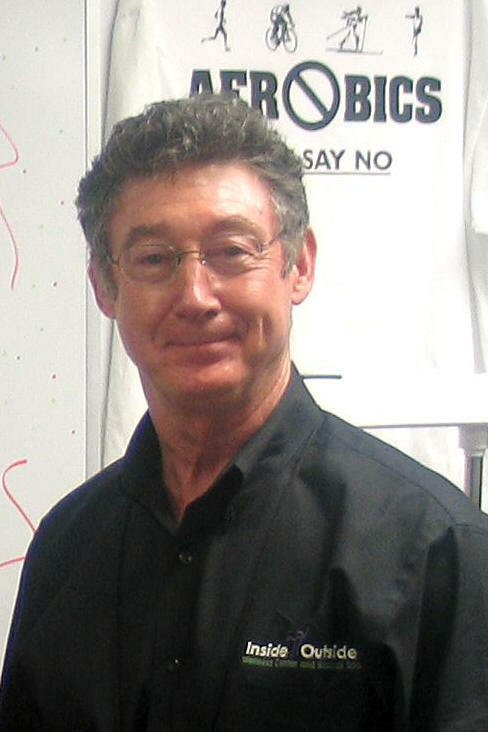 He has had a long interest in preventive medicine and he is now serving as the Medical Director of Inside Outside Wellness Center & Medical Spa, a clinic providing Nutritional and Preventive Medicine Services, High Intensity Low Velocity Strength Training�, DXA Bone Density, DXA Body Composition and Medical Spa services. Dr. Christian has a special interest in the prevention and treatment of coronary atherosclerosis, the metabolic syndrome, essential fatty acid metabolism, reversal of sarcopenia through Hi-Lo Strength Training�, DXA osteoporosis evaluation, and nutrition. He is an active member for over 32 years of the Texas Transplant Institute/Methodist Hospital Cardiac Transplantation/Ventricular Assist Device Team and is the Primary Heart Procurement Surgeon for the team having participated in over 500 heart procurements and transplants. Dr. Christian serves as the Supervising Physician for the Methodist Hospital Outpatient CardioPulmonary Rehabilitation Program located in Methodist Plaza, and is certified in Advanced Cardiac Life Support (ACLS). 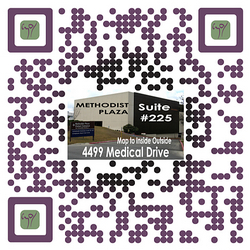 He continues to provide on a limited basis other Adult Cardiac and Thoracic Surgery Services for the South Texas Area. He is a member of the Bexar County Medical Society, Texas Medical Association, The San Antonio Cardiology Society and The International Society of Heart and Lung Transplantation and is Board Certified by the American Board of Thoracic Surgery. He is approved by the United Network for Organ Sharing (UNOS) as a heart procurement surgeon and he is a member of the Clinical Coordinating Committee of the Texas Organ Sharing Alliance (TOSA). Dr. Christian began a 3 year term on the Board of Directors of the Blood and Tissue Center Foundation in Jan 2016. Dr. Christian is the only Physician in San Antonio certified by Dr. Barry Sears, the Founder of the Zone Diet, to teach anti-inflammatory nutrition. 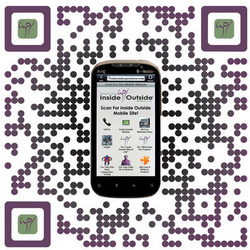 Inside Outside was a participant in the Texas Medical Association, American Heart Association “Heart Care Partnership” risk factor management program for coronary artery disease. He is a member of the American Society of Nutrition and the International Society of Sports Nutrition. He has been in the past a frequent speaker for the American Heart Association and the Mayor's Fit City Initiative on nutrition and the prevention of cardiovascular disease and a served as a member of the Advisory Committee of the San Antonio Mayor's Council on Physical Fitness, a component of the San Antonio Fit City Initiative. 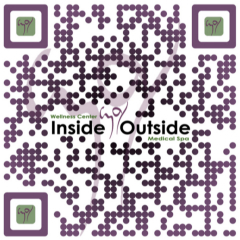 Dr. Christian and Inside Outside have a very active Community Service initiative, supporting a large variety of Non-Profits through donations to their silent auctions or direct monetary donations, and are Research Pioneer Level sponsors of the Mind Science Foundation and for 5 years have been Non-Voting Grant Contributors of Impact San Antonio. He has served on the Board of Directors of the Youth Orchestra of San Antonio and was the trip Doctor for the 1992 Germany Tour. He is a Life-Time Member of the Air Force Academy Association of Graduates and the Combat Control Association. Dr. Christian is member of the National Strength Training and Conditioning Association and serves as a Strength Training Instructor. Dr. Christian teaches in the San Antonio area about how best to use your Limited Time, Money and Energy on Nutrition, Exercise, Preventive and Skin Care Strategies. 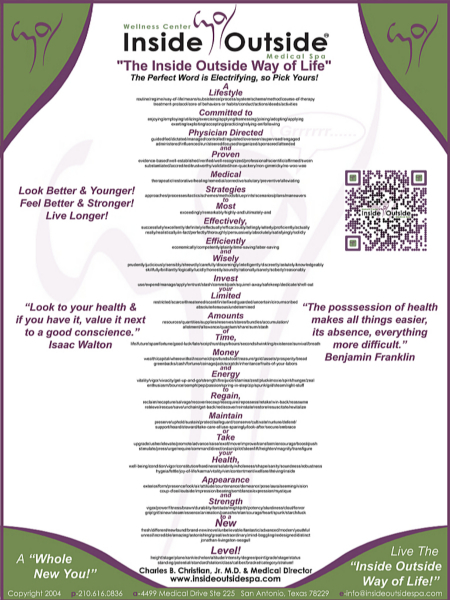 His 45 min “6 Components of Optimal Health and Aging” or the “Hi-Lo Strength Training�” or “Basic and Specialty Skin Care Products" or "My Health, Where Do I Start & What Is It Going To Take?" seminar is perfect for any audience. Medical Gazette Profile of Charles B. Christian, Jr. M.D. Laurie Eaton, Medical Gazette Editor, writes about Dr. Christian’s OmegaRx™ Zone Seminar.